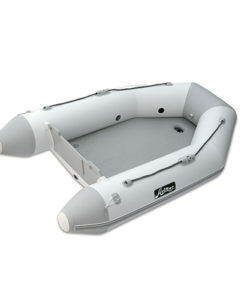 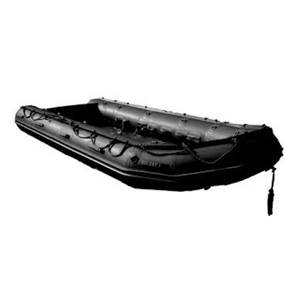 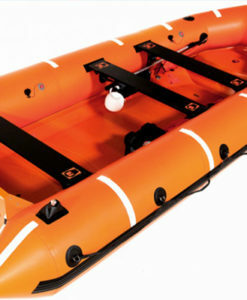 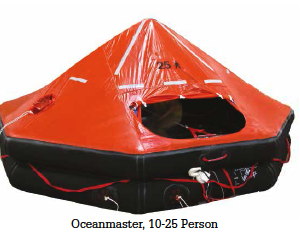 The Self Launch DEEP SEA liferafts are available for 6 to 40 persons, in fibre glass rigid canister. 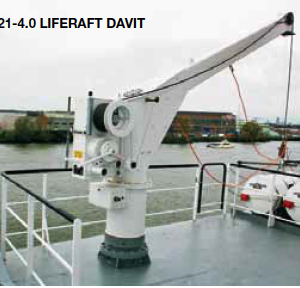 “Flat” and “Roll” type with a 18 and 25mtr height of stowage they represent the result of modern technology applied to the protection of life at sea. 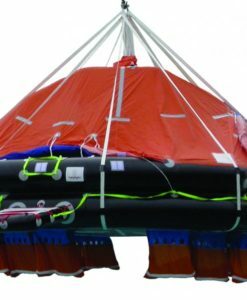 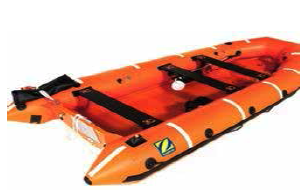 New to the Arimar® liferaft range is the SOLAS MED model “DEEP SEA COMPACT” which is a testament to the continuous advance in technological research and focus by MED Srl toward innovation and adaptation to suit current market needs. 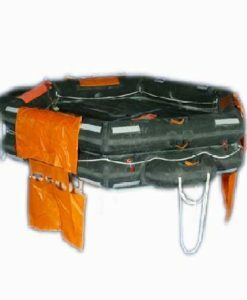 MED Srl has created a liferaft which optimises both space and weight limitations and delivers a 30% reduction against existing standards. 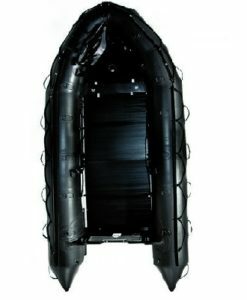 The new range targets smaller commercial working vessels and larger yachts where space and weight distribution are of greater relevance. 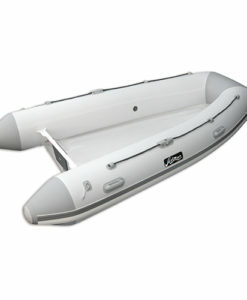 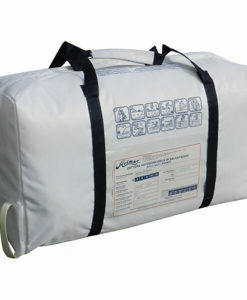 The range consists of 8 models, each available as either “A” or “B” pack in sizes 6, 8 or 10 persons. 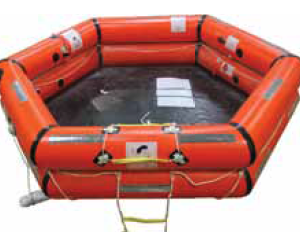 Available as either a flat canister made from “ABS UV Resistant” material or a cylindrical canister made of GRP. 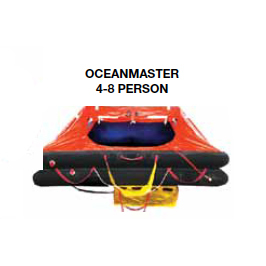 The new 12 person canister, flat and cylindrical, are both of GRP construction. 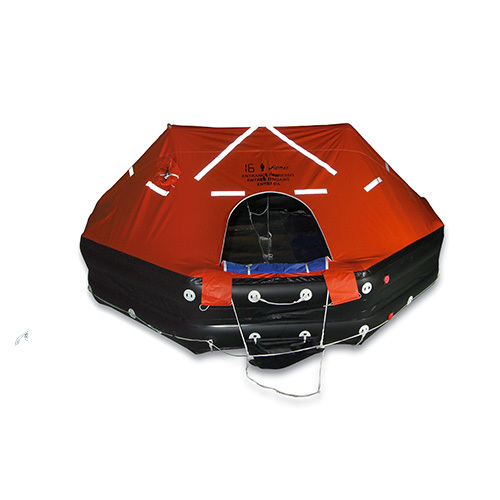 All containers offer excellent compact dimensions.